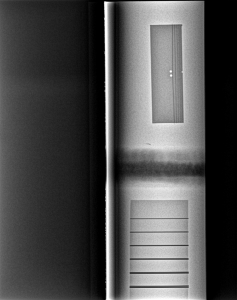 Material handling – part handling varies – sometimes the tube must be rotated but in the case that it cannot and is coming off the coil, the X-ray components are cabinet must do so instead. 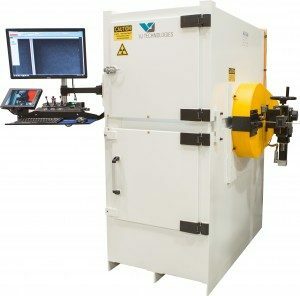 VJT offers customized solutions for weld inspection for thin wall tubing’s. 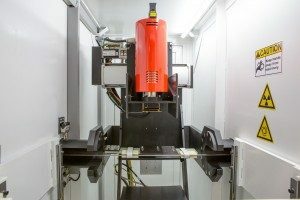 Each component of the solution, whether it be the X-ray source, detector, tube or the whole cabinet can be manipulated to achieve the best image.